Soft contact lenses are used by millions of people the world over for both comfort and convenience. Before you can swap out your glasses, there is a process to complete, including a contact lens fitting. Is this different from an eye exam? 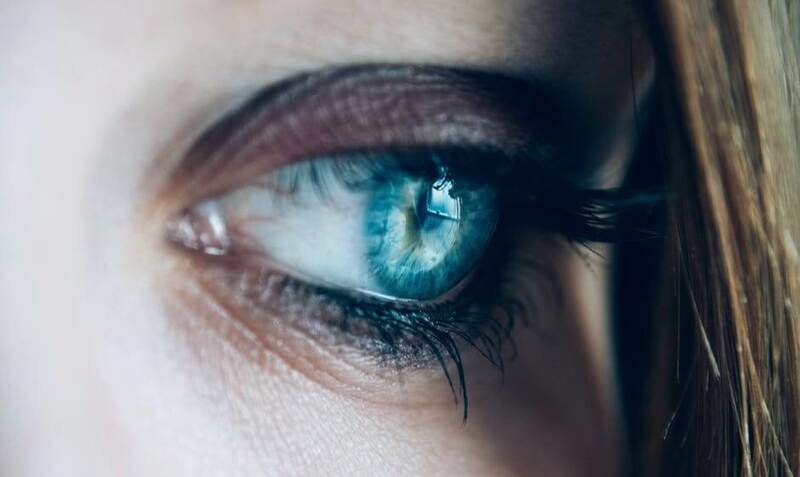 A general eye exam’s purpose is determining the overall health of the eyes and discerning which corrections will yield the best results for a patient’s vision. This exam can indicate to an optometrist if soft contact lenses might be a good option for a patient. What does a contact lens fitting evaluate? Contact lenses are not “one size fits all.” Contacts that do not conform to the shape of your eyes can cause itchiness and discomfort and fail to deliver improvements to your vision. For that reason, a fitting’s purpose is to allow your optometrist to understand which type of contact lenses your eyes will need by examining several ocular features. Studying the curvature of the cornea, the transparent layer forming the front of the eye, is the first step in a contact lens fitting. This allows for the selection of contact lenses that can easily mold to the shape of your eyes. In some cases, you may need to undergo a further examination, called corneal topography, for a more detailed map of your eye’s surface. During this time, the doctor will also measure the quality and amount of the tears on the surface of your eyes. The size of the pupil may also be measured to further customize the contact lens fitting. What happens after a contact fitting? This information helps your eye doctor make guided decisions about the type and modality of contact lenses you should wear. After the fitting, you will receive sample contact lenses to try. Typically, patients wear these temporary contacts for up to two weeks before reporting their feedback. If the lenses were uncomfortable or created other problems, then the doctor may suggest another type to try. After identifying the right fit and visual correction, you will receive your full prescription and first supply of lenses. Do you want to leave glasses behind and make the transition to contacts? 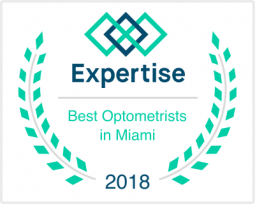 Weston Contact Lens Institute, a leading provider in South Florida, specializing in various contact fitting. We are just a phone call away!